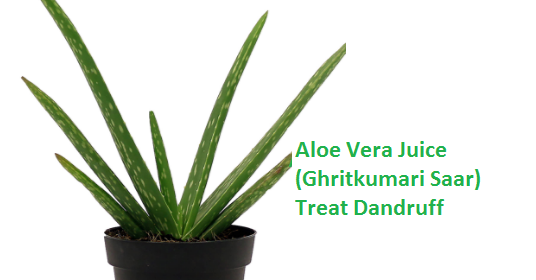 Aloe Vera (Ghritkumari) is a plant which belongs to the cactus family and has tiny thorns. It is a common plant found in many kitchen gardens because of its numerous benefits. Many beauty product brands use aloe juice in products like facial creams and shampoos because of it’s benefits for skin and hair. Egyptians called Aloe Vera as the plant of “immortality” by the Egyptians. Read on to know the many benefits of Aloe Vera juice, which is also known as ‘Ghritkumari Saar’ in Hindi. Aloe Vera (Ghritkumari) plant which has thick fleshy stems with spiny leaves. 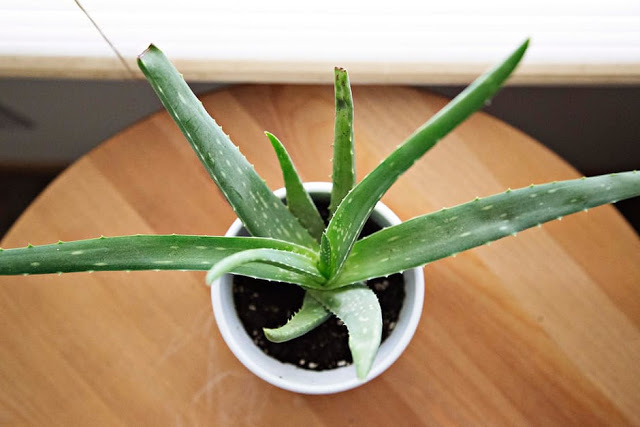 The fleshy stem of the aloe vera plant contains the Aloe gel which has many benefits and is used as an excellent home remedy for various ailments. 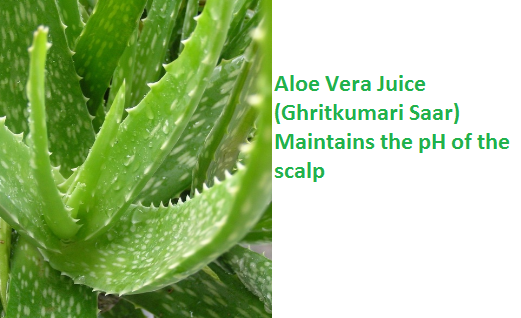 The juice and the gel of aloe vera (Ghritkumari) are used to heal a number of hair, skin and health problems. To make aloe vera (Ghritkumari) juice just cut open a few outer stems of the aloe vera plant. We should choose the outer stems as they contain the most aloe gel and are loaded with antioxidants. After you cut the stem open, the liquid which comes out is the aloe gel. Squeeze out the entire gel from the cut aloe vera (Ghritkumari) stem and store it in a bowl. Now using a blender, blend the aloe gel with around 1 cup of water. Your pure Aloe Vera juice (Ghritkumari Saar) is ready to drink. Make sure to use the aloe vera juice within 3-4 days or it may lose its healthy properties. Aloe vera juice (Ghritkumari Saar) is loaded with antioxidants which work to promote cell growth and have scar and pain inhibitor properties. Aloe vera juice also contains many essential nutrients and can replenish the body with all the deficient vitamins and minerals. (Ghritkumari Saar) Aloe vera juice is loaded vitamins and minerals like Calcium, Sodium, Iron, Potassium, Manganese, Zinc, Folic acid, Vitamins A, B1, B2, B6, C, E and Amino acids. The anti inflammatory and antiseptic properties of aloe vera juice helps to reduce chronic pain and infections. Read on to know some of the amazing health, skin and hair benefits of Aloe Vera juice. Aloe Vera (Ghritkumari) has anti-inflammatory properties which help in curing bowel problems. If you suffer from inflammation related problems like rheumatism, inflammation of ears and eyes and arthritis, then drinking Aloe juice daily for two weeks can help reduce inflammation in the body. Topical application of the aloe vera gel or juice (Ghritkumari Saar) can help to reduce muscle and joint pains. Drinking a cup of Aloe Vera juice can help with severe digestive problems. ALoe juice is known to reduce symptoms of heartburn and acid reflux by stabilizing the alkaline levels of the body. The laxative properties of aloe vera juice makes it an amazing home remedy for constipation. Aloe vera juice (Ghritkumari Saar) helps in managing cholesterol level in the blood by reducing triglycerides. Regular intake of fresh Aloe juice can help you maintain your cholesterol level and increase HDL cholesterol levels or good cholesterol. Did you know that aloe vera juice (Ghritkumari Saar) can help you in your weight loss journey. IT helps you to lose weight by increasing your metabolic rate, reducing lipid levels and burns fat. As per research, drinking Aloe vera juice (Ghritkumari Saar) daily improves oral health and hygiene. It reduces oral problems like gingivitis and plaque formation. 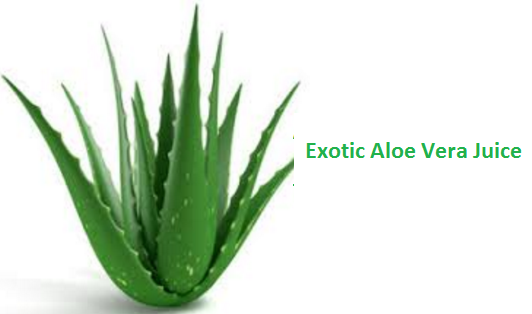 The laxative properties of aloe vera helps to provide relief from cold sores and mouth ulcers. Drinking Aloe Vera daily is a boon for diabetics because it keeps the blood sugar levels under control. Make sure to consult your diabetologist before you start consuming the aloe juice on a regular basis. Daily in the morning mix two teaspoons of fresh Aloe Vera juice with a glass of water. Aloe juice excellently detoxifies and cleanses your system. This detox treatment also cures ulcers and other digestive problems. In case of pain and inflammation in gums you can directly apply fresh aloe juice or gel on the gums. You can make your own homemade natural eye wash using Aloe Vera gel. For this just mix two teaspoons of aloe gel in a cup of water to make aloe juice. To this mixture you can also add a teaspoon of boric acid. Use this aloe vera juice (Ghritkumari Saar) as an eyewash to reduce the problems like reddening and irritation in the eyes. For ages Aloe vera juice (Ghritkumari Saar) has been used as a home remedy to treat sinus problems. Aloe Vera is loaded with magnesium lactate that is known to be a powerful antihistamine which helps in treating problem of sinus and chest inflammation due to allergies. Drinking aloe juice daily is known to fight the cancer cells in the body. Aloe juice is full of anti-carcinogenic properties that fight against the growth of tumours. Regular consumption of aloe vera juice (Ghritkumari Saar) replenishes the amino acid deficiency in your body. Aloe vera juice is loaded with vitamins which boosts your body’s immune system. Aloe Vera juice (Ghritkumari Saar) is also used as a natural home remedy to treat various respiratory problems like cold, coughs, flu, stuffy nose, bronchitis, and other respiratory disorders. 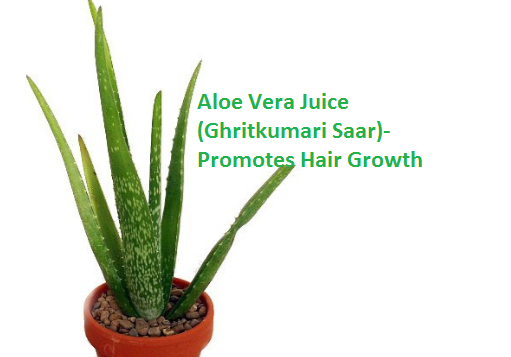 Aloe Vera juice (Ghritkumari Saar) is used in many skincare products as it is suitable for all skin types. It is common remedy for all types of skin problems. Aloe vera juice has anti-aging property that keeps the skin supple and rejuvenated and also lightens blemishes. Topical application of aloe vera juice (Ghritkumari Saar) works to moisturize the skin and helps in getting rid of dead skin cells, wrinkles and fine lines. Aloe juice can also be used to remove stretch marks. Aloe Vera gel is an excellent natural after shave gel. It’s know to reduce the irritation and inflammation of the skin that is caused due to shaving. It can also be used to heal cuts due to shaving. 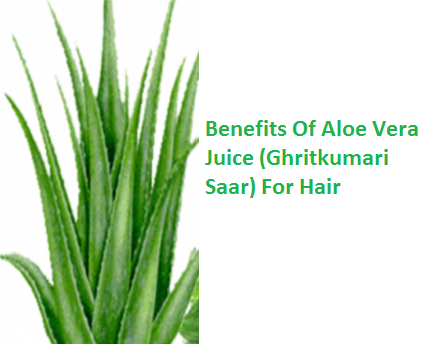 Aloe vera juice (Ghritkumari Saar) is an excellent home remedy to treat acne. 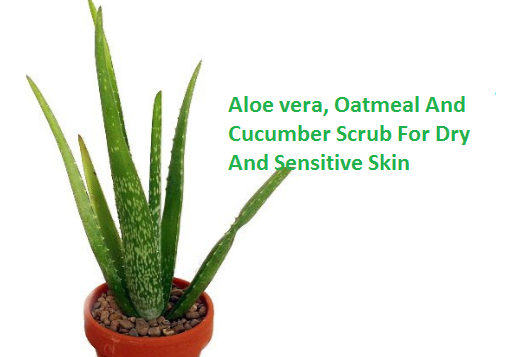 Aloe Vera it is the best natural remedy for curing acne and pimples. It also works well to get rid of acne scars. 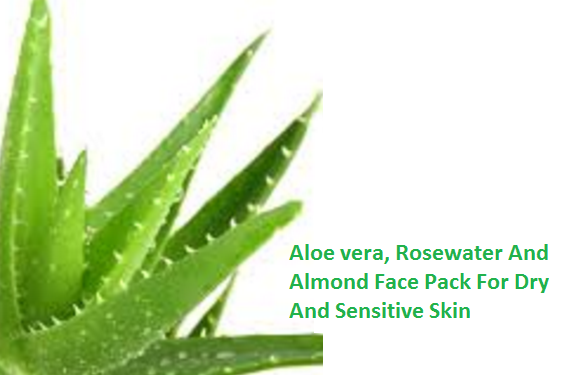 The antimicrobial property present in aloe vera helps to kill the bacteria that causes acne. 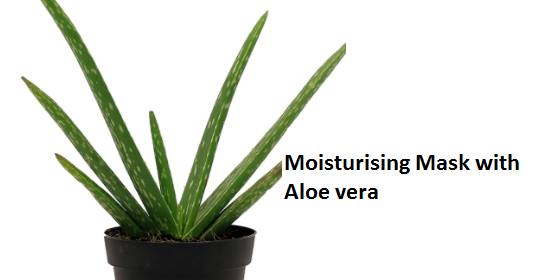 One of the natural sunblocks that we can use to protect our skin from damage is Aloe Vera gel. It has excellent cooling properties which help to heal sunburns. To treat sunburns using aloe vera juice just apply fresh gel on your skin daily. The anti-inflammatory properties of aloe vera reduce the pain and the redness of the skin and protects it from further skin damage. 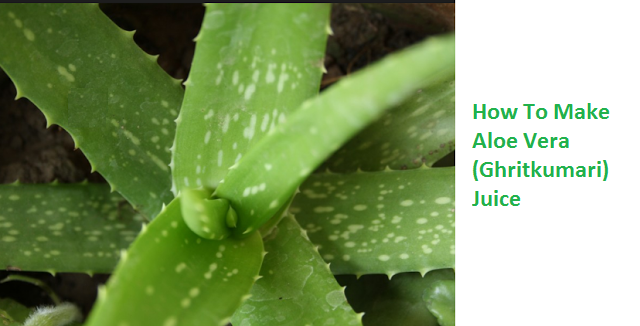 The antiseptic property of aloe vera juice (Ghritkumari Saar) works well to heal cuts and wounds, dermatitis and also insect bites when applied topically on the applied area. Aloe gel has a high water content which makes it an amazing moisturizer to hydrate the skin. Apply aloe gel or juice topically to prevent dry and patchy skin. In our day to day life our hair is exposed to a lot of dust, sun and pollution which makes our hair extremely dry, brittle, and damaged. This makes our hair lose all of its natural oils and moisture which leads to hair problems like split ends and dandruff. Aloe Vera is said to be very beneficial for all hair types, especially for dry and damaged hair. Use Aloe Vera regularly by including aloe gel or juice in your hair packs to make your hair smooth, soft and damage-free. Following are some of the benefits of aloe vera for your hair. Everyone knows how beneficial Aloe vera is for your skin; but did you know it also has a number of benefits for your hair. Applying aloe vera gel can help improve hair growth. Aloe vera when used along with castor oil can work magic for your hair. Take 1 tablespoon Castor Oil and add 2 tablespoon of Aloe Vera gel to it. Mix it well and gently massage your scalp with this paste. Leave it overnight and wash it off in the morning using mild shampoo. This remedy promotes the hair growth and keeps your hair silky and shiny. If you have scaly scalp or dandruff, then Aloe Vera is all you need, as it fights the infection, reduces dandruff and also removes dead cells from the scalp that makes your hair grow healthier and stronger. 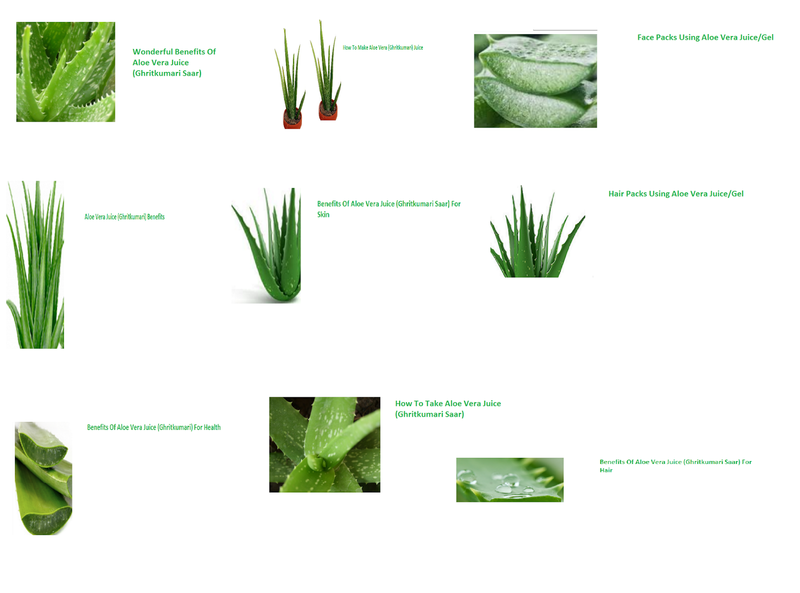 Many popular shampoo brands also have aloe vera in it, for its amazing properties. To get stronger hair, maintaining the pH of the scalp is really important. So to avoid the hair problems, must use Aloe Vera gel or products that contain Aloe Vera gel to maintain the pH level of the scalp. The ideal pH of a healthy scalp is 5.5, which is on the acidic side. Many commercial hair products that we get today like shampoos are alkaline in nature and contain surfactants which affect the pH levels of your scalp and hair. The change in the pH level of your scalp and hair results in damaged and unruly hair. When you use Aloe Vera for hair it helps to restore your scalp’s pH balance and promotes healthier and stronger hair. It is no secret that Aloe Vera gel is truly the best shampoo and conditioner for your hair as it nourishes your hair from inside and outside and protects your scalp and hair from the harmful chemicals. So start using it now for long and lustrous hair. The best way to use aloe vera gel is as a conditioner right after you shampoo, or you can even use it as a leave-in treatment. How To Take Aloe Vera Juice (Ghritkumari Saar) ? Aloe Vera is rightly referred as “the wonder of nature”. There are numerous benefits of ALoe vera juice when you include it into your regular diet or you use it topically. Read on to know how to make some mouth-watering Aloe Vera juice recipes. The most natural form of aloe vera juice is the Aloe Vera virgin juice. This is the best way to enjoy all the nutritional benefits of Aloe Vera. How to make aloe virgin juice? Cut the aloe leaves into few centimeters long pieces. Boil these pieces of aloe vera with a pinch of salt. Make sure not to over boil it. Let the leaves cool down and then squeeze out the pulp from the leaves. To the pulp add a hint of lemon to make it taste better. You can adjust the thickness of the juice by diluting it with water. Drink the virgin Aloe Vera juice daily to excellently manage your cholesterol and body weight. If you don’t enjoy thee pure taste of aloe vera juice you can choose add this juice to fresh fruits juices like cucumber, lemon, apple and orange. Just blend any of the fruits juice with a tablespoon of aloe vera gel and top it off with some lemon juice at the end. Keep this juice in the refrigerator some time and then enjoy it once cool. This juice is highly nutritious as it contains the nutrients from the fruits as well as from the aloe vera. This juice is a rich source of vitamin C and antioxidants. 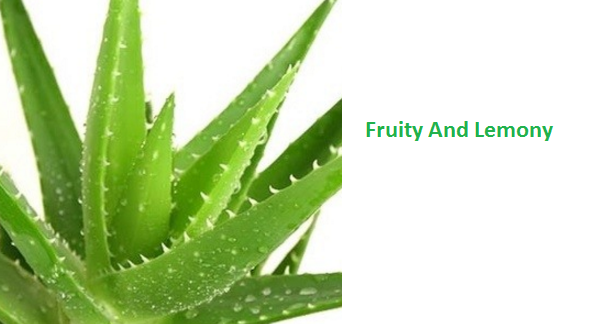 You can mix aloe vera with some exotic fruits to make the healthy exotic Aloe Vera juice. To make this amazing exotic Aloe Vera juice, you need a cup full of freshly cut pineapple, half cup diced carrots, one green apple, two tbsp of Aloe Vera juice, and one tsp of coconut milk. Blend all fruits, aloe juice and coconut milk together in a blender till smooth consistency. This fruit juice is loaded with antibacterial and antiviral properties. 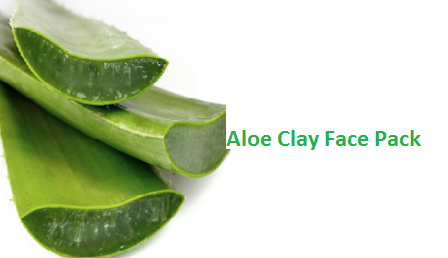 To make an aloe clay face pack just take some multani mitti paste and to it add half a teaspoon of fresh Aloe gel. To this multani mitti and aloe paste add a few drops of rosewater and honey and mix well to make a smooth paste. Apply this paste on your face and let it sit there for 15 minutes. Rinse your face using warm water and pat it dry with a towel. To make a aloe fruit face pack just In a blender blend a few pieces of any of the fruits like papaya, banana, apple, orange, etc. To this fruit paste add a teaspoon of the aloe gel and blend it again. If you have dry skin just add a teaspoon of almond oil or wheat germ oil. 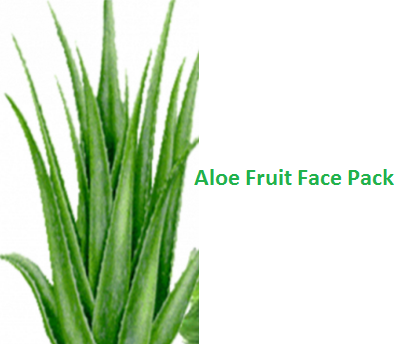 Apply this Aloe fruit face pack and leave it on your face for about 20 minutes and then wash your face using cool water. To make rosewater and almond face pack just mix 2 teaspoons of aloe gel, with a teaspoon of rosewater and almond oil. Now using a blender make fresh cucumber paste and mix in the aloe gel mixture to it to form a smooth consistency. Apply this face pack on your face and let it be there for about 15 minutes and then wash your face with cool water. You can also use this aloe vera face mask as a scrub. The ingredients in this face mask work to hydrate and smoothen dry skin by removing the dead cells, oil, and excess sebum. Take a mixing bowl and mix two teaspoons of oatmeal and cucumber paste. Now to this, add one teaspoon of aloe juice and mix everything well to make a smooth paste of it. Gently scrub your face using this paste in circular motion. Now let the paste sit there for about 15-20 minutes and then rinse your face with warm water. 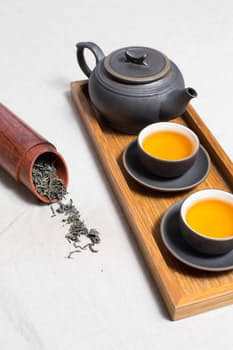 Green tea and Aloe are loaded with high amounts of antioxidants which fight free radicals that cause signs of aging. This face mask works amazingly to stop these signs of premature aging in women. For this amazing face mask just mash ¼th avocado pulp and cucumber puree in a bowl. To this pulp add a teaspoon of the Aloe juice and green tea water. Apply this paste on your skin and let it sit there for about 20 minutes and then rinse your face using warm water. Shea butter is an essential ingredient in many beauty creams and lip balms. As it is known to have amazing hydrating and moisturizing properties. When shea butter is used along with aloe vera gel it becomes the best moisturizing mask for your face. In a mixing bowl mix one teaspoon of aloe gel with one teaspoon of olive oil and mashed shea butter. Mix all the ingredients well to make a nice smooth paste. Apply this mask on your face and let it sit there for 20 minutes and then wash your face with cool water. This aloe vera and shea butter face pack is perfect to moisturize dry and sensitive skin. In a mixing bowl mix two teaspoons of besan, with some curd and one teaspoon of Aloe Vera gel. Mix all ingredients well to form a smooth paste for the hair pack. Apply this hair pack on your hair and leave it there for about 30 minutes. Mix three teaspoons of Aloe gel with one teaspoon of lemon juice and coconut oil. Massage this mixture on your scalp and let it sit there for 20 minutes. Now wash your hair using a mild shampoo. Mix the Aloe gel with a handful of hibiscus leaves using a blender to make a smooth paste. You can also add the hibiscus flowers to the mix if available. 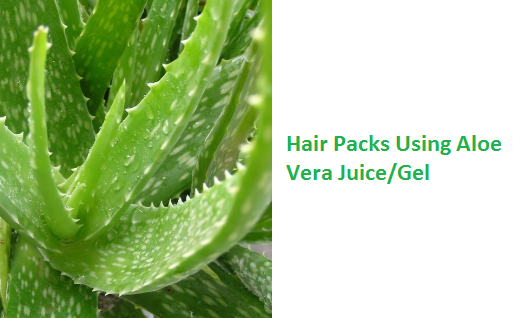 Apply this ALoe vera and hibiscus hair pack on the root and hair strands and let the hair pack sit there for 30 minutes. Now wash your hair with a mild shampoo. Applying plain fresh Aloe gel directly on the scalp also works well for your hair making it soft, smooth, and healthy.